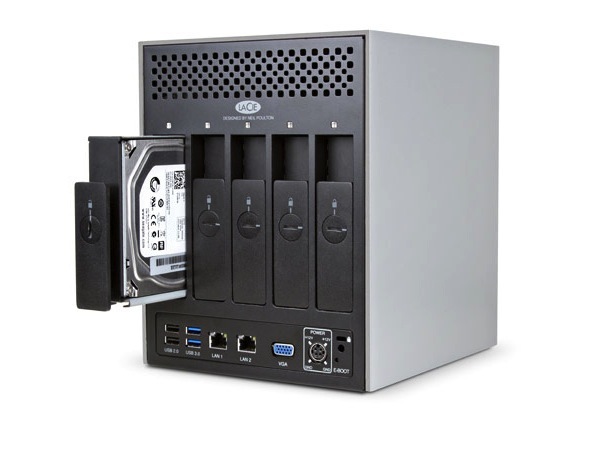 Western Digital just released a faster, new two-bay network attached storage (NAS) system, which is available diskless or with hard drives up to a total of 12 TB for Mac or Windows. 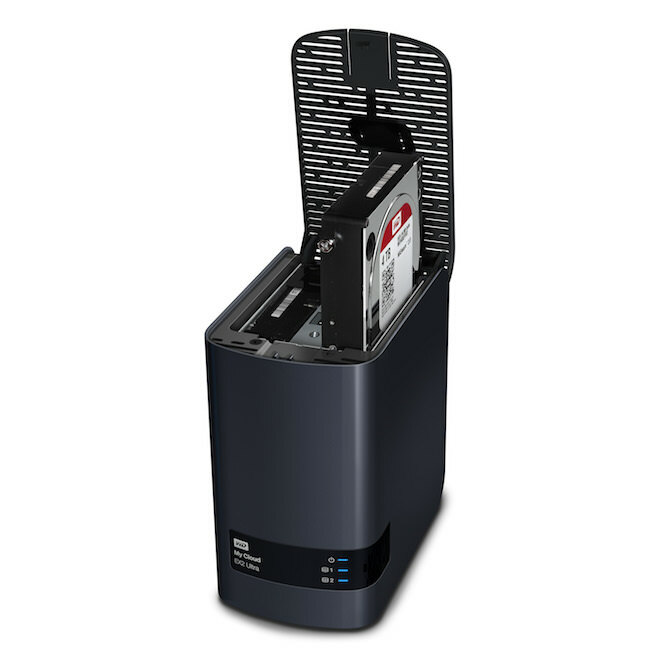 The WD My Cloud EX2 Ultra has been upgraded to 1.3 GHz dual-core Marvell ARMADA 385 processor, 1 GB of DDR3 memory, and uses WD Red hard drives. The previous model (without Ultra in the name) has 512 MB memory and a 1.2 GHz processor. With WD SmartWare Pro, PC users can customize when and where their content is saved, while Mac users have full access to Apple Time Machine for personalized backup. 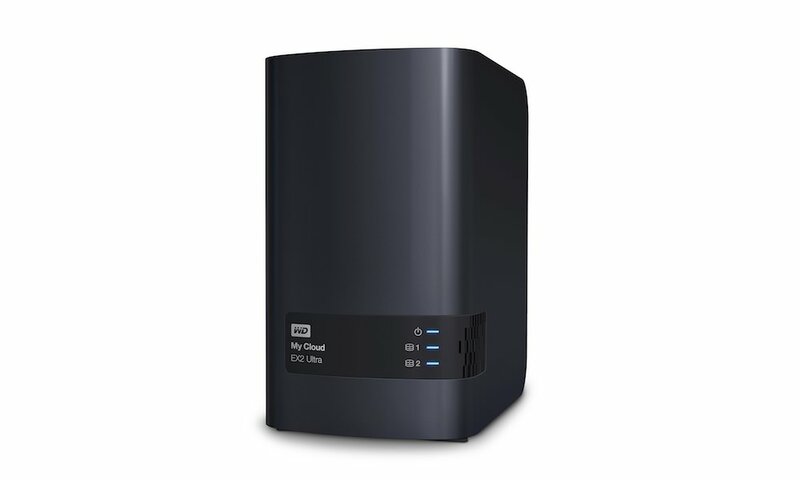 You can even automatically back up your data to a separate My Cloud NAS device, or any supported cloud service like Amazon S3, ElephantDrive or Acronis. Combined with 256 AES volume encryption, you can securely store files across your entire network, regardless of OS. 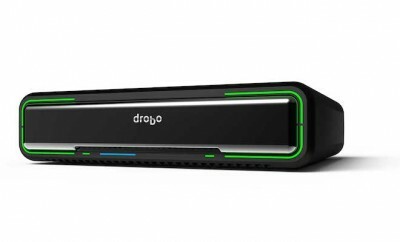 Additionally, users can attach USB 3.0 hard drives to the USB expansion ports for even more storage. Several data management and security features allow users to select a preferred method for managing and protecting their movies, photos, music and digital files. 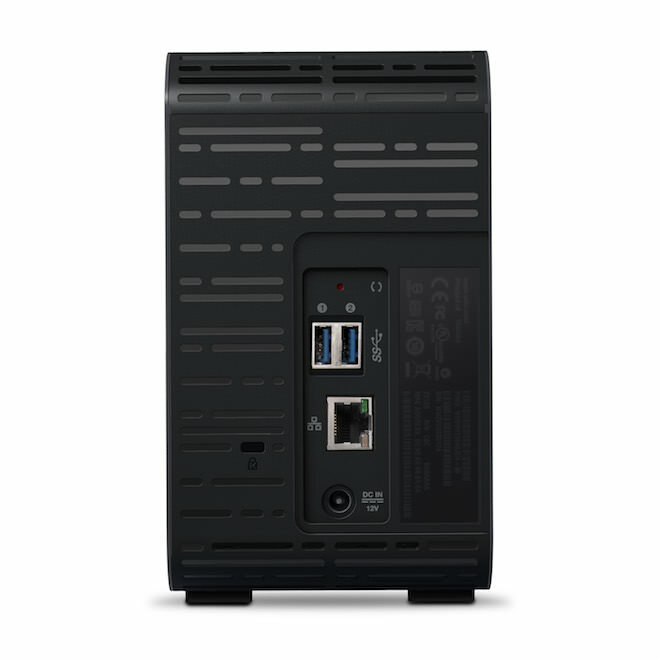 Drive management options include RAID 0, RAID 1; JBOD and spanning modes, while data protection options include NAS to NAS, USB, cloud or LAN/WAN backup. 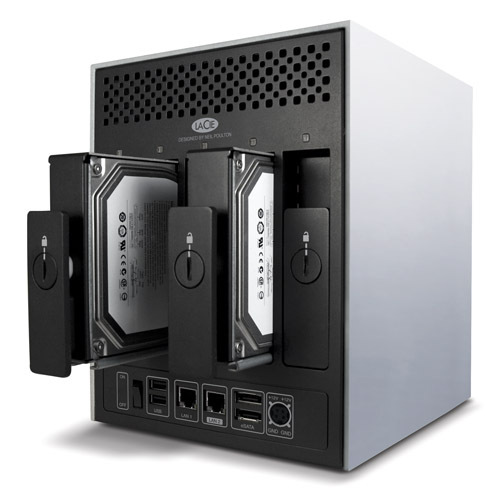 The My Cloud EX2 Ultra NAS comes preconfigured in RAID 1 mode to help protect data right from the start and is easily configurable into other data protection modes. With simplified file and folder sharing, users can send customized, private links that allow recipients read/write access to particular files on the user’s My Cloud EX2 Ultra. Whether on a photo shoot, or editing at home, saving creations at full fidelity and sharing with your entire network is a breeze. The My Cloud EX2 Ultra features an intuitive dashboard, so user accounts can be created, features customized and storage can be monitored with ease. With MyCloud.com web access, or the My Cloud mobile app, users can access their media and manage users from any internet connected device. 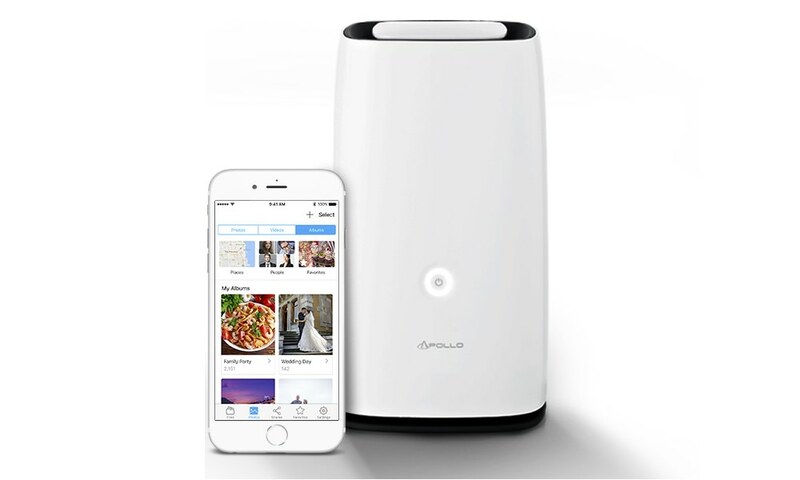 With WD Sync, users can automatically synchronize their media and files across their computers and their My Cloud device with the confidence that their computer content is up to date and accessible from all devices. My Cloud EX2 Ultra includes advanced data serving options including an integrated FTP and WebDAV server, backup server, P2P download server and Microsoft Active Directory support. Additionally, users can download and run a host of third party apps, including, Plex, Milestone Arcus surveillance, aMule, Icecast, Joomla!, Anti-Virus Essentials, WordPress, SqueezeCenter, and more. 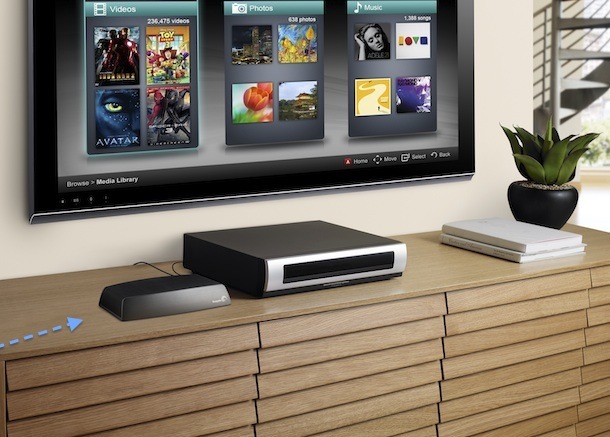 Users can also stream videos and photos to connected TVs, media players, gaming consoles and other DLNA/UPnP devices with the included Twonky 7.2 DLNA-certified 1.5 media server, and built-in iTunes support. The WD My Cloud mobile app currently is available for download for free from the Apple App Store and Google Play. 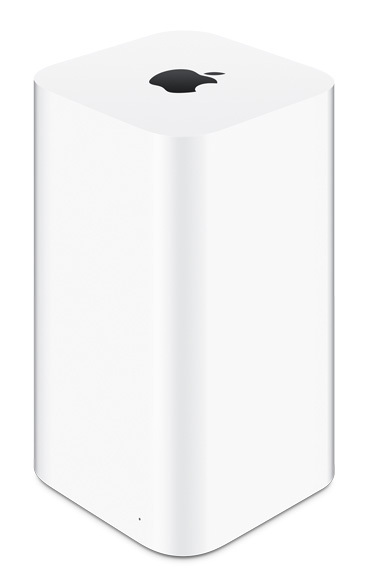 WD My Cloud EX2 Ultra is compatible with Windows 10, Windows 8, Windows Vista, OS X El Capitan, Yosemite, Mavericks, Mountain Lion as well as DLNA/UPnP enabled devices.